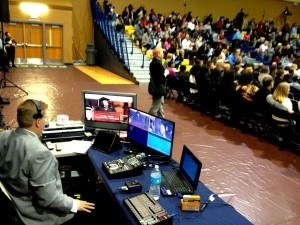 AV Connections, Inc. NC presentation services were hard at work this week for the Wake Technical Community College mid-year graduation commencement ceremonies. 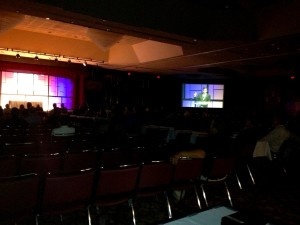 AV Connections, Inc. provided all the AV NC presentation technology for this event held at the Benton Conference Center in Winston-Salem, NC. 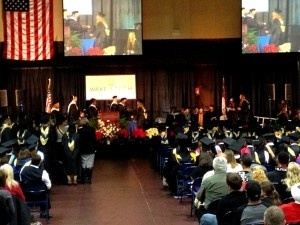 We are pleased to be the AV company to handle AV for multiple graduations each year of Wake Tech. Wake Tech is the largest of NC's 50 community college systems. It was recently identified as the second fastest growing community college in the United States. Online registration has doubled in the past five years and is expected to double again the coming five years. It is truly a remarkable school system and we are pleased to serve it with NC AV presentation services for all the school's joint graduation each year. 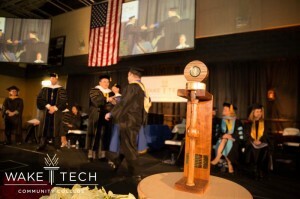 Wake Tech offers programs in a vast array of technical areas including our own, as well as graduates, in a different ceremony each semester, high school equivalencies as well. Wake Tech is North Carolina's largest community college and supports 70,000 students. Across five campuses, Wake Tech offers 180 degree and diploma programs. All of the December degree programs graduated at this event. Such exciting beginnings for these graduates who saw through their degrees to completion. Wake Tech's is important work which are pleased to help them wrap up with graduation ceremonies each semester. More news on Wake Tech's commencement exercises can be found here in Wake Tech News. 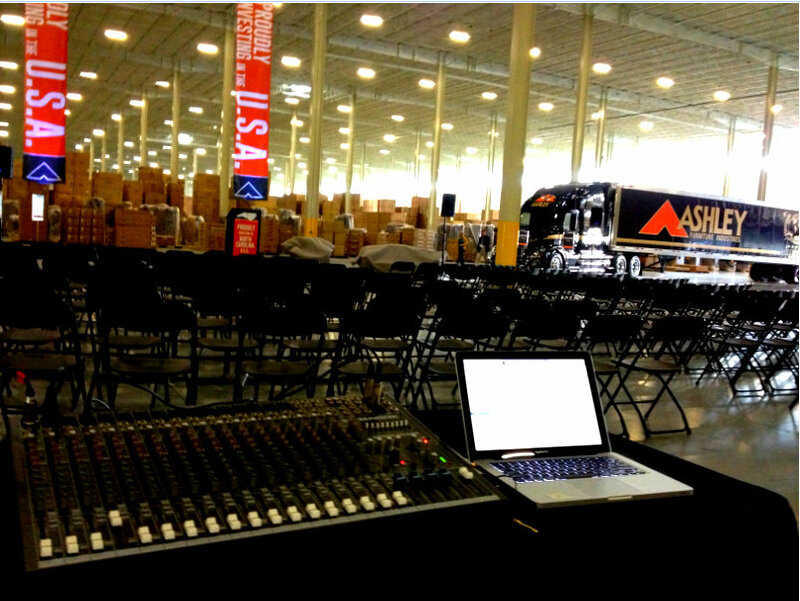 It was a big day in Advance, NC, for all of us from AV Connections, Inc. providing AV for Grand Opening of the new Ashley Furniture Corporate Plant, and for 650 people who will get jobs in this new location. Our company was founded here in North Carolina thirty years ago today. In that time, we've seen the ups and downs of the cities we service for AV rentals, each of them close to our hearts. We've watched the Triad boom, and the furniture town struggle. On this day though, we did more that set AV rental equipment up for grand opening speeches and presentations; we were able to watch some of the hard times begin to ease for North Carolina. Ashley Furniture is the largest furniture retailer and in the United States. Their business demanded a southeast US hob, and Advance, NC is the proud new home of both the plant and the jobs that came with it. We couldn't be more pleased for both Ashley Furniture, whose success we admire, and for Advance, NC who saw it though. David did an excellent job. 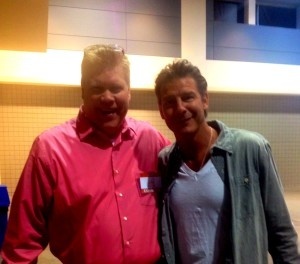 I was able to speak with him shortly after the event, while he was tearing down, and told him what an extraordinary event we had and the amazing job you and your team did to help create such an incredible event. You were all great to work with and very professional! We will certainly keep you in mind for all future events. Thank you again for your hard work and helping us create an unforgettable moment in Ashley Furniture’s history! 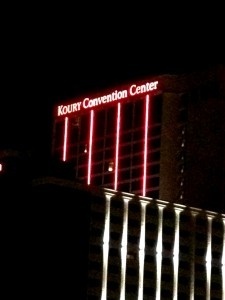 Koury Convention Center AV company, AV Connections, will be the most reliable and best-priced audio visual rental and staging company available to your conference. AV Connections strives to be the most trouble-free, flawless, and affordable provider of AV rentals and staging at Koury Convention Center in Greensboro, NC. AV Connections has a thrity year history of pleased customers who return to us yearly to provide conference AV all over the nation. When you finally find a grea,t trust-worthy company like AV Connections and the price is always right, you don't stray. We are happy to say our customer base is a repeat-business group. AV Connections goes the extra mile to bring a level of service and professionalism unavailable from any other NC AV company. When planning your conference at Koury Convention center in Greenville, NC you will quickly find that making your first call to AV Connections was a wise decision. 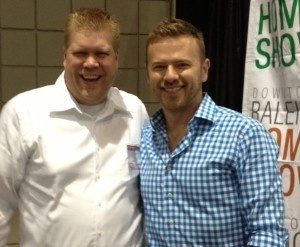 We will be there to support your NC conference and meeting needs every step of the way. We will plan and design your event with you. We will be there on time with experience audio visual technicians. We will complete the job on time and cleanly with attention to every detail. We will live our promises to you without fail. Call AV Connections at 336-768-5454 or email us your RFP to avrentals@avconnectionsusa.com. 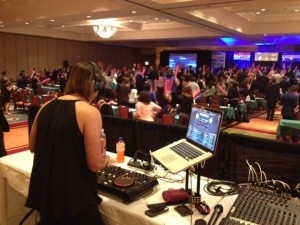 We look forward to serving your Koury Convention Center AV company needs. Our recent audio visual job site, providing conference AV Koury Convention Center was a great three days for our NC Conference AV and Event Technology group. Koury Convention Center, in up and coming Greensboro, NC is a great facility to work in and an even better location for your conference or meeting. AV Connections is a regular Conference AV Koury Convention Center provider. We are pleased to help you deliver your message with a great conference event supported by our flawless AV work. 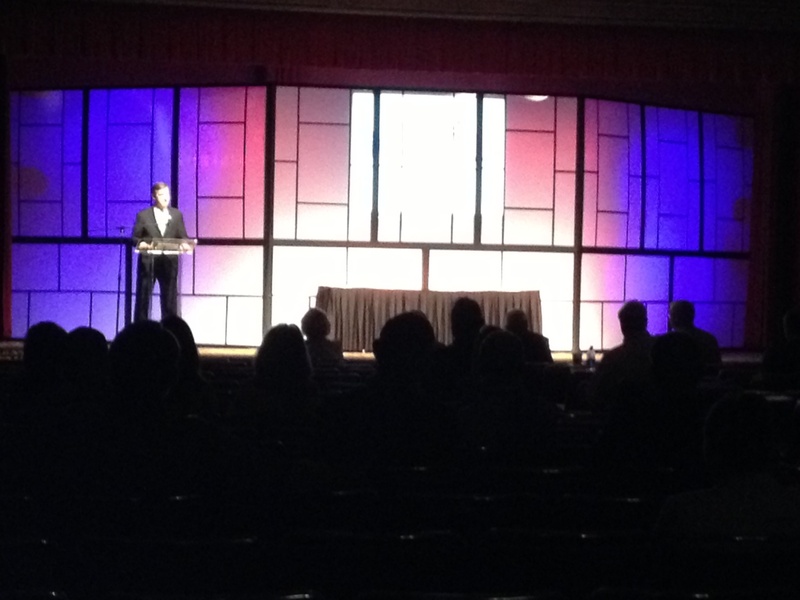 This week's national conference for which we provided the AV was for an esteemed group of insurance investigators. 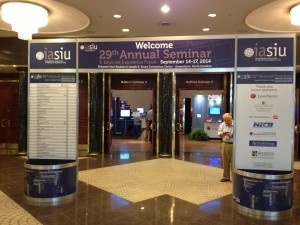 IASIU's mission is to gather national insurance investigators annually and give them tools to prevent insurance fraud. We were pleased to give our tireless all to give IASIU an effective yearly conference, both in the conference hall and individual breakout rooms. AV Connections also complete the stage set up and conference lighting to go with our audio visual design for this event. AV Connections constructed the stage set seen in these photos too. 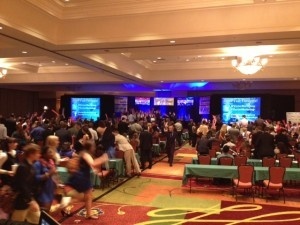 Along with the general session AV, lighting, and stage, we provided equipment for five breakout sessions. 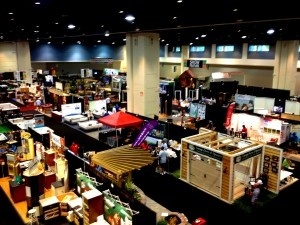 AV Connections', preferred provider of Trade Show AV Raleigh NC, has recently had the pleasure to provide audio visual projection rentals at Raleigh Convention Center for Raleigh Home Show in Raleigh, NC. 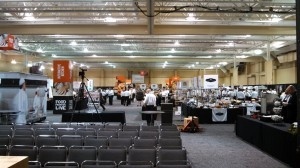 It's always best to call us if you are appearing at a trade show or conference vendor area, AV Connections provides the best inventory and most competitive prices in NC for video projection rentals. AV Connections is a national AV rental company serving NC, VA, DE, PA, OH from our North Carolina headquarters and the United States and Caribbean conference locations from our branch offices. While we have grown from our NC family business roots, our company is still family-held and managed at the national level and at our regional branches by members of the Luckhart family. 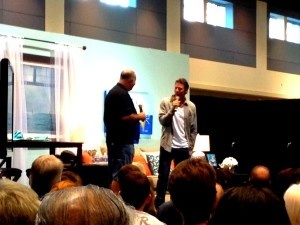 The Luckhart's founded AV Connections, a national audio visual rentals supplier, thirty years ago. AV Connections continues to build on the foundation of being committed to excellence and being locally-run businesses. 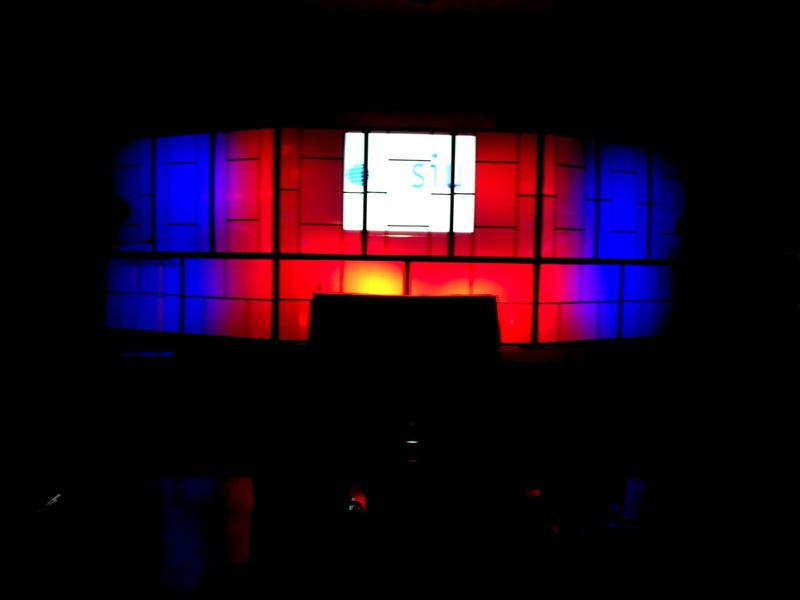 We provide the best AV rentals at the most competitive prices in NC, VA, DE, PA, and OH. If you are planning a conference or meeting, let AV Connections be your first call, we work tirelessly for your satisfied business. 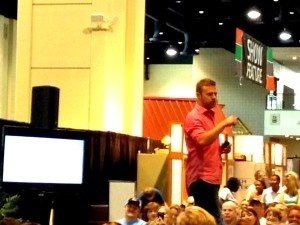 At this trade show AV Raleigh NC job site, AV Connections had the pleasure of providing HD big screen video projection rentals and technician set up and engineering for two amazing HGTV stars. We were a little star-struck to have the pleasure of working with Ty Pennington and Matt Meuinster of Bath Crashers fame. 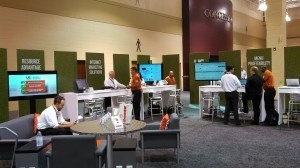 AV Connections provided multiple 60" video monitors and video projection for this great trade show AV Raleigh NC and we look forward to returning to provide trade show audio visual at Raleigh Convention Center next year for this fun group! We have been on a new adventure in weddings this week, Washington DC event lighting at the Ritz Carlton Tysons Corner. It was just an incredible affair to remember. 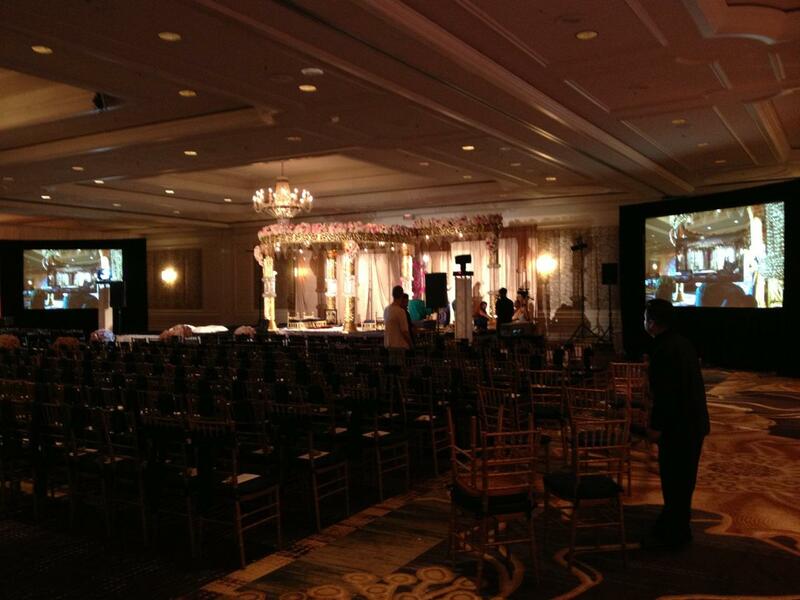 A wedding inspired by India with all the magical lights and colorful touches we image a wedding would be like there. 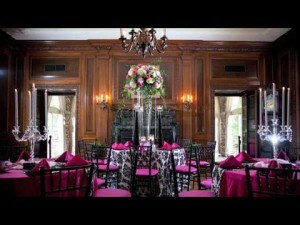 AV Connections is a national wedding lighting rental vendor, supplying chandeliers and specialty wedding lighting throughout the East Coast to Washington DC, Virginia, North Carolina, South Carolina, Georgia, and Florida. When we received the job to complete some very special Washington DC event lighting for this event, we were thrilled with the opportunity. 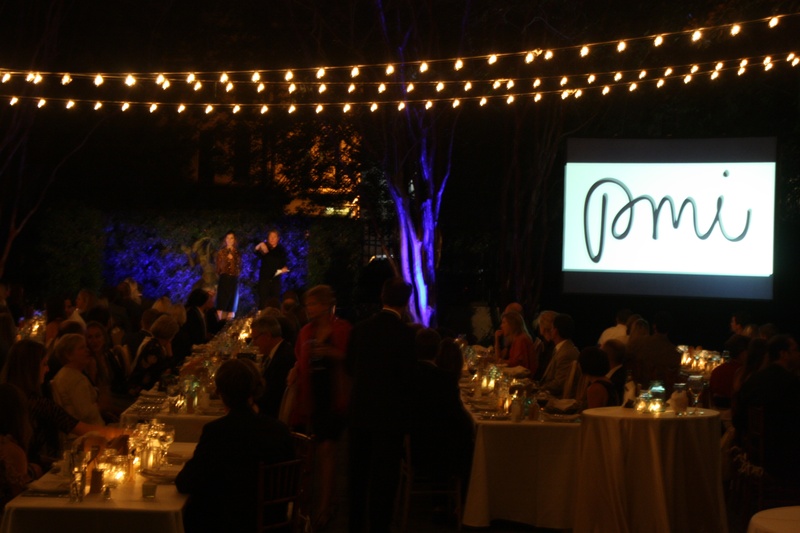 We were called on to design a wedding lighting package which would include AV video projection, and as you can see we delivered on the promise to make their Washington DC event lighting experience spectacular. No two weddings are the same, they need to be considered and developed individually. And Especially when you are planning a large wedding, you want to be sure each and every detail is singular, memorable, and incredible. 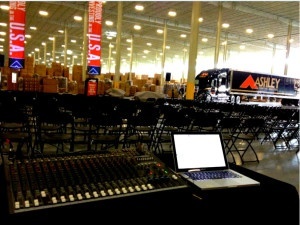 AV Connections is the Washington DC event lighting rental vendor to ensure there is nothing usual about your day. 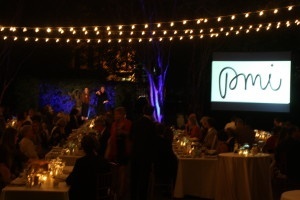 AV Connections is pleased to provide Washington DC event lighting for large weddings and galas. we'll go the extra mile to make your event incredible and stress-free. 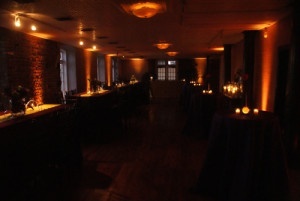 We'll fit you Washington DC event lighting into your budget and design a wedding lighting package to fit all your needs. Count on us to make it beautiful and seamless. 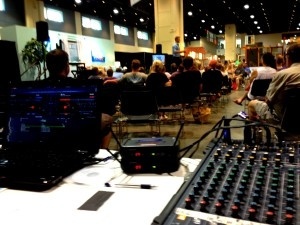 AV Connections, Inc. is pleased to be back in Florida this week, traveling with a twice yearly national conference and meeting; We provide the conference audio visual in Florida to this national conference of more than one thousand attendees. we are pleased to have served conference audio visual clients in Florida as well as NC, SC, FL, and GA. Our Conference Technology group is often on the road to locations across the southern united States to serve new and long-term return conference customers. This week are thrilled to be in St. Augustine, Florida where, as you can see, we've see up AV for this national sales meeting which will really get these sales representatives up, moving, and excited. The Conference Technology Group has traveled from both our Corporate Headquarters and our southern branch office to set up, stage, produce, and tear down this size-able national conference for Vector Marketing. We look forward to working with Carey and the meeting planners for this group again in 2015, and we've had a great week in St. Augustine! One of the most picturesque and extraordinary locations for gatherings in North Carolina is nearby our headquarters; AV Connections, Inc. is pleased to provide AV rentals at Graylyn Conference Center. Graylyn Estate is a also a premier and beautiful location for a spectacular wedding and we are always pleased to provide wedding lighting design on the property as well. The elegant and historic Graylyn is steeped in great design and memorable vistas across the 55 acre property for special events. It is maintained as a conference center and event venue by Wake Forest University here in our corporate hometown, Winston-Salem, NC. Built by the Bowman family, decendents of the RJ Reynolds tobacco founders, Graylyn changed hands a few times and hand several memorable roles in Winston-Salem, NC before becoming the world-class conference center it is today. Meeting planners organizing conferences in North Carolina are encouraged to visit Graylyn and be assured there is no more a spectacular conference venue in Winston-Salem. 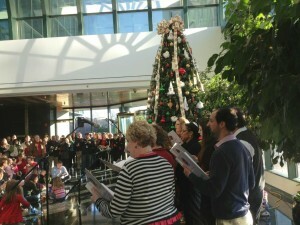 AV Connections, Inc. is pleased to be an audio visual and lighting preferred vendor at Graylyn. 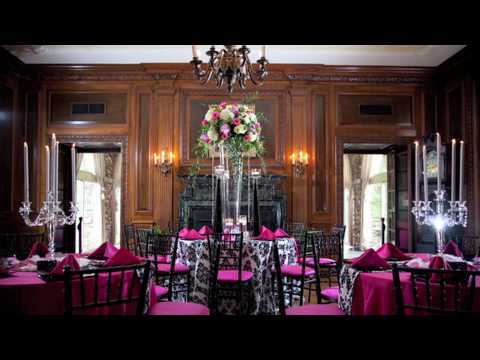 We welcome all inquiries for AV rentals, set up, and wedding lighting at Graylyn. Charlotte NC AV Company, AV Connections, Inc. is pleased to be a preferred audio visual rental vendor for conference and meeting AV equipment in Charlotte, NC.